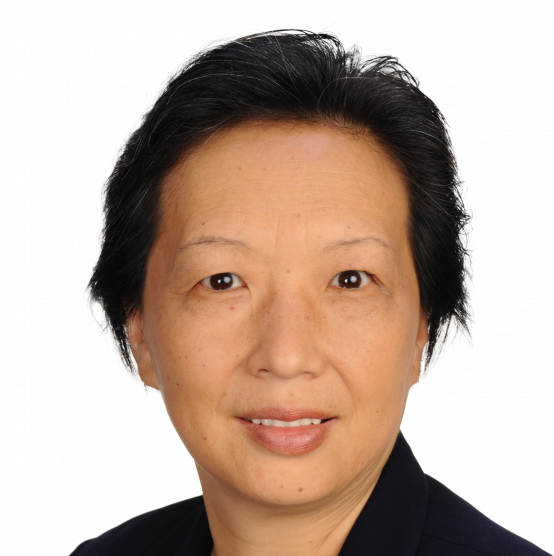 Helen is an expert in her local real estate market and is well educated in the selling and purchase processes. Her knowledge and advice to you through counseling and by paying close attention to your concerns. She has been trained to act assertively and to negotiate on your behalf with only your best interests. At Julia B. Fee Sotheby's International Realty, we have embraced a philosophy of real estate business insight with the flair of personalized assistance...a trusting relationship with the right real estate agency that will help you make well-infor med decisions. All of our sales associates are REALTORS®, members of the National Association of REALTORS® and uphold the Code of Ethics. To contact Helen call her at 914.806.1798 or email her at helen.chang@juliabfee.com. Her office is located in the heart of the Villa ge of Scarsdale at 28 Chase Road, Scarsdale NY 10583.